I love a good muffin! They’re one of my favorite breakfast foods. I love that they’re so portable and sturdy, and there are a million different flavor varieties, so I never get bored. Besides, it’s a little like eating cupcakes for breakfast, right? 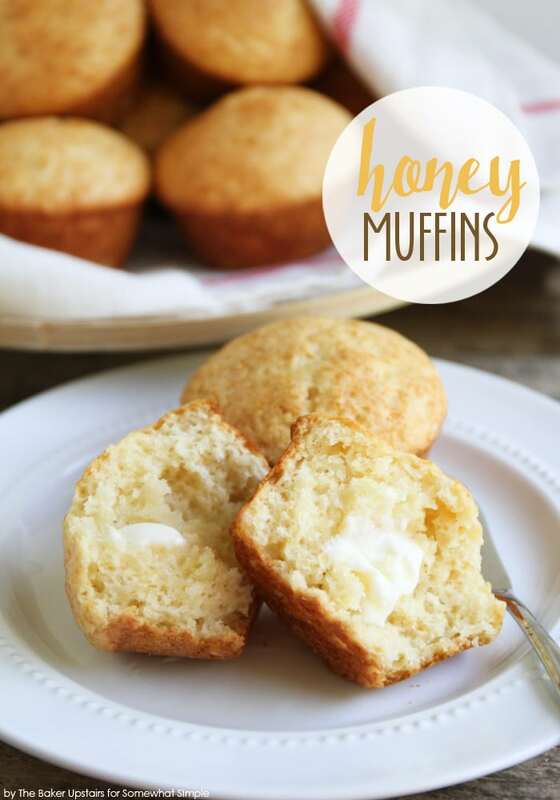 🙂 These honey muffins are so light and tender, with a delicious sweet honey flavor. They’re made with simple ingredients that I always have on hand, and make for the perfect breakfast or snack. I made them recently as an after school snack with my kiddos, and they both loved them! We had a great time munching on muffins and milk together while they each recounted all of their adventures at school during the day. 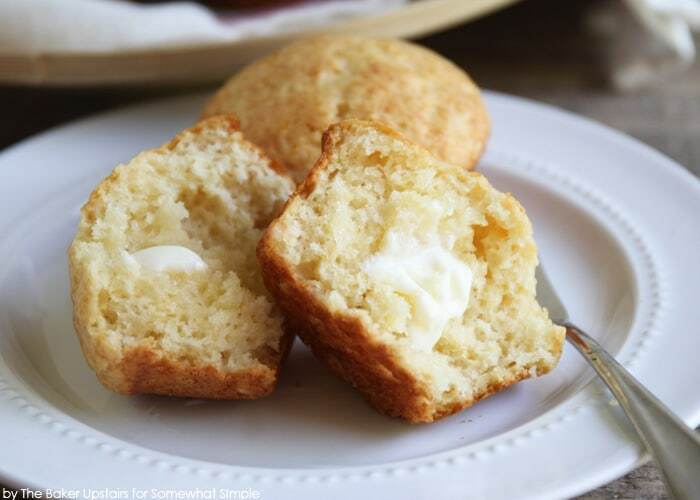 These muffins are a little on the sweet side (which I love! ), but if you would prefer them a little less sweet you could definitely reduce the granulated sugar to 1/4 cup. I’m sure the muffins would still be just as light and fluffy and wonderful. 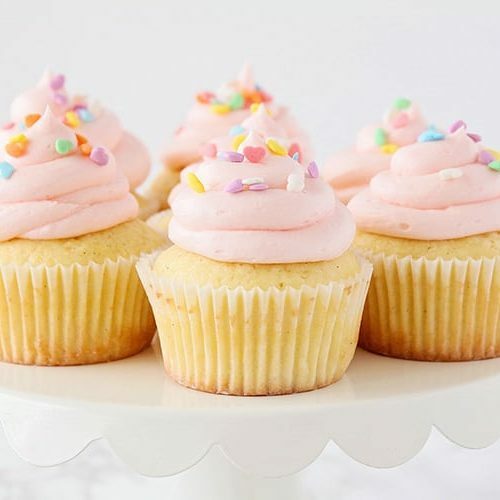 (Having the raging sweet tooth that I do, though, I will stick to the original recipe.) 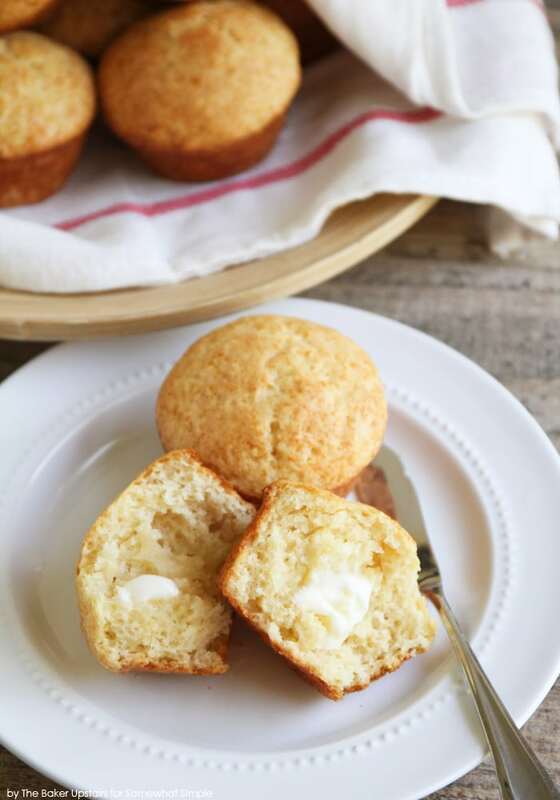 These muffins are the perfect recipe to get the kids involved in baking, too. My four year old absolutely loves to scoop ingredients, mix, and pour, and my eight year old is great at reading the recipe and cracking the eggs for me. Baking together is one of my favorite ways to spend time with my kids. 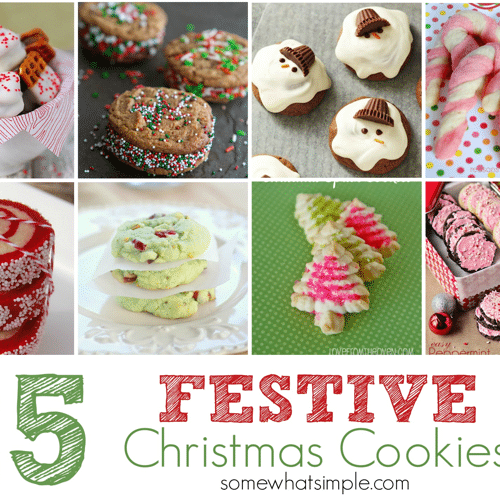 I hope you’ll give these a try too! Preheat the oven to 400. 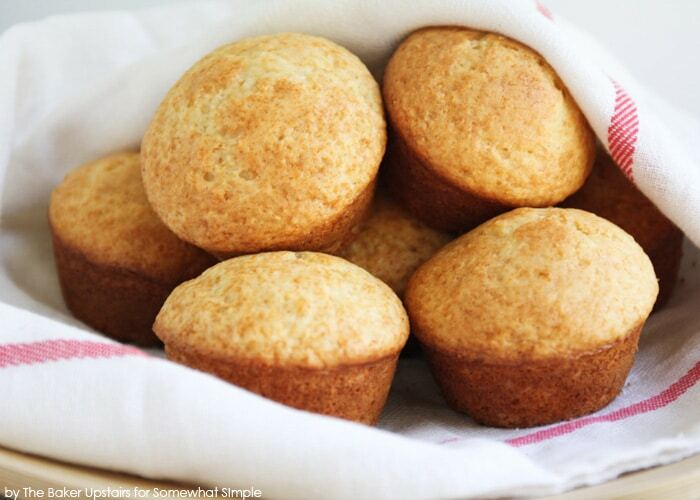 Prepare a muffin tin by spraying with cooking spray or lining with paper liners. 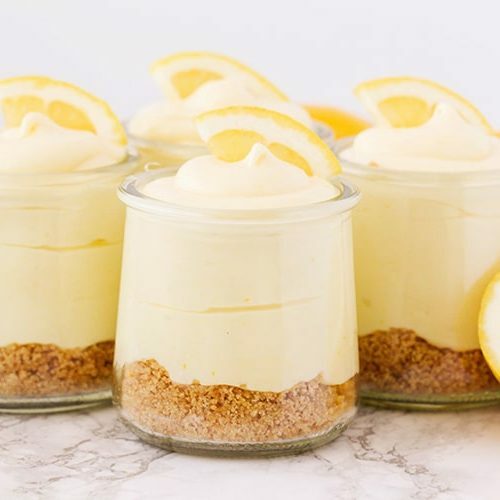 In a small microwave safe bowl or measuring cup, combine the milk, honey, and butter. Heat 45 seconds on high, or until the butter has started to melt. Remove from the microwave and stir to melt the butter completely. Mix the egg into the wet ingredients. Scoop the batter into the prepared muffin tin, filling 3/4 full. Bake 15-18 minutes, or until light golden brown.